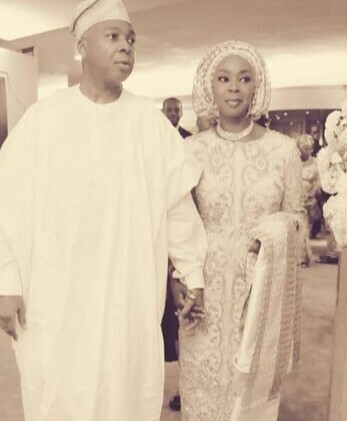 Toyin Ojora-Saraki wife of Senate president Bukola Saraki is a year older today. Toyin is a healthcare philanthropist and the Founder-President of Wellbeing Foundation Africa. 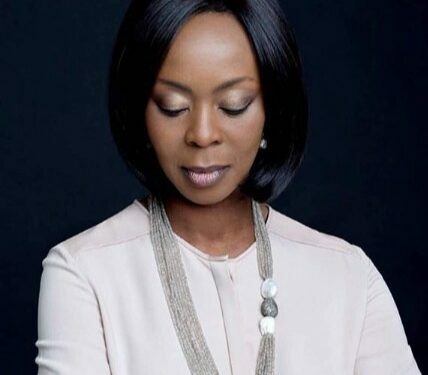 Toyin Saraki obtained her L.L.B degree from the London School of Oriental and African Studies and her L.L.M from King’s College London, both of the University of London. 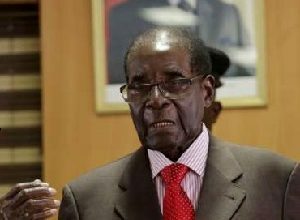 She returned to Nigeria and was called to the Nigerian Bar in 1989. We celebrate with the Sarakis..happy birthday Mrs Saraki.